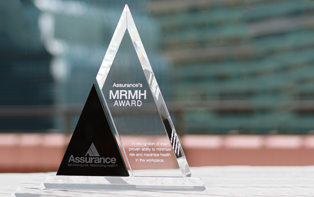 In February 2017, Assurance recognized Centro as a MRMH Award recipient. Centro is a rapidly growing digital advertising software firm based in Chicago. Centro’s goal was to offer best-in-class benefits to attract talent in the highly competitive tech and media space, while saving on long-term health insurance costs. Centro and Assurance worked together to restructure the benefits plan from a traditional PPO to a Health Savings Account, as well as implement a robust wellness program. 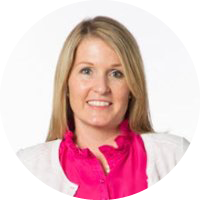 Centro’s drive to bring new and healthy programs on-site decreased their medical and pharmacy claims spend per employee per month (PEPM) to 35% below the demographically adjusted benchmark. This is in addition to an 84% participation rate in the yearly biometric screening and four consecutive #1 Best Place to Work rankings in Chicago. For the full story, check out our resources below.